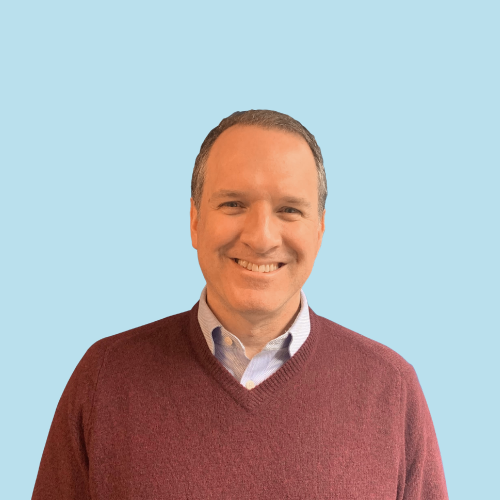 Alex leads the Customer Experience team at Kustomer, which includes the Professional Services, Technical Support, and Customer Success departments. This means that his team is responsible for fulfilling the promise of the company with our customers – a responsibility that he takes very seriously. Alex has 25 years worth of experience in the Internet Services industry, having run the Customer Success departments for a series of start-ups in the Social Media Marketing, eCommerce, and CRM spaces following an early career helping to build digital brands for Ogilvy & Mather and Agency.com. His experience in helping large companies make the transition from the analog to the digital world provide him with a strong background in Project Management, User Adoption, Customer Success, and Customer Experience overall. Alex’s experience has instilled a deep belief in the importance of relationships as the foundation for building lasting businesses. Words to live by: Success is not final, failure is not fatal; it is the courage to continue that counts.